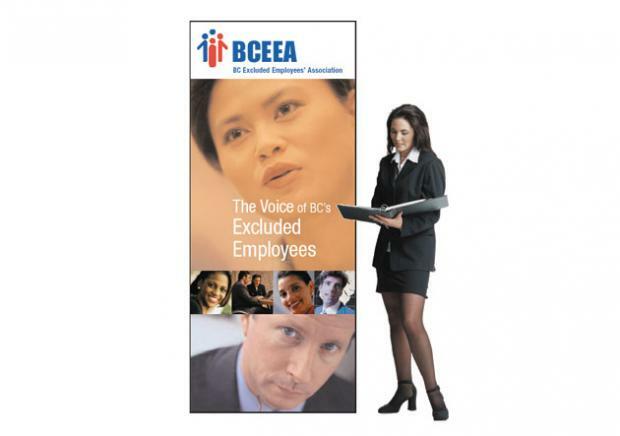 The BC Excluded Employees’ Association (BCEEA) represents non-unionized (‘excluded’) employees of the BC government – primarily managerial types, comprising 20% or 6,000 of the BC government workforce. 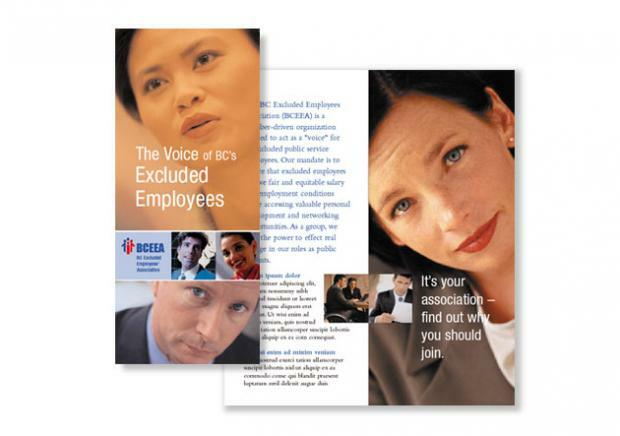 At the time, only 15% of the 6,000 excluded employees were members. With membership declining further through retirement, their mandate was to enroll new members to ensure their future. This required better communicating the benefits of membership and overcoming apathy, fear and misunderstanding about the association being similar to a union. 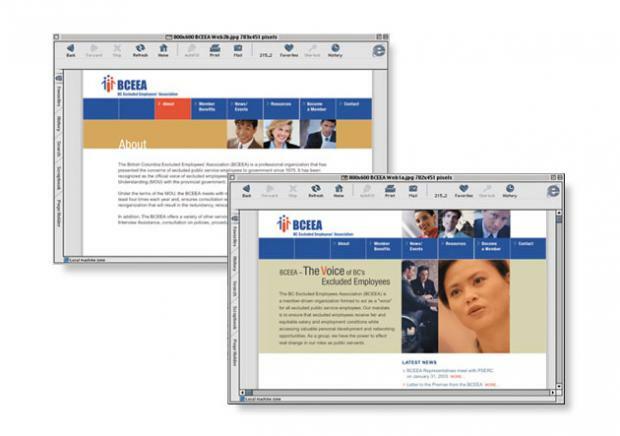 The BCEEA brand needed revitalization to appeal to a younger audience. The program had to raise membership from 15 to 30% – with a longer term goal of 50%. 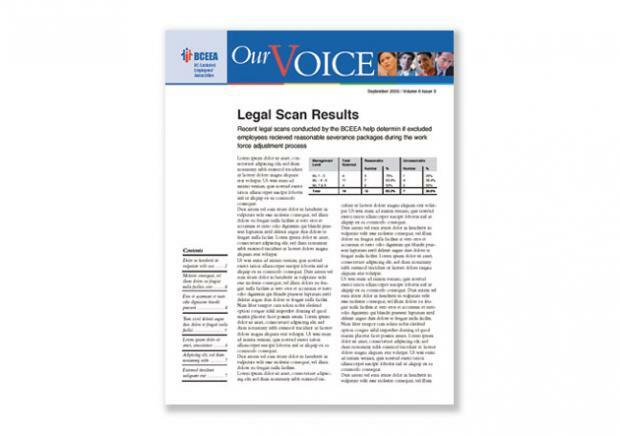 Components of the program included association rebranding and implementation, direct marketing including letters and brochures, updated newsletter, display banners for meetings and seminars, website and e-marketing. When BCEEA Executive Director, David Day recounted the process, he stated, “We were impressed by how quickly NextPhase was able to understand our needs. The solutions they presented were readily accepted by our committee, and getting committee consensus can be a daunting task. Everything they produced was effective, whether a letter to new members, the new corporate identity or the new website.” Membership growth has started to rise, and the association executive is optimistic it will achieve its target of 30%.